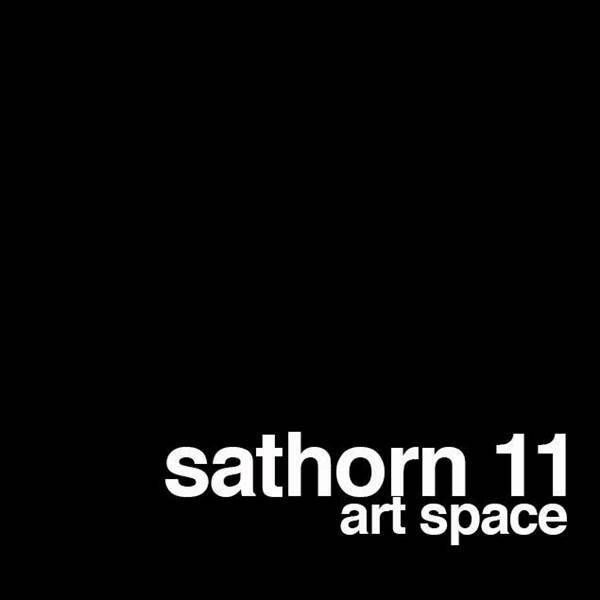 Sathorn 11 art space present is very excited to present our Resident Artists for 2017. Thai artists: Chonkhet, Tinna, Prapote, Preecha, Pisanu and Somchoke.These artists have been working on this exhibition for the past 6 months and the work that will be exhibit represent each artist style and their personal expression. Exhibition will be held from June 10th to June 27th, 2017. 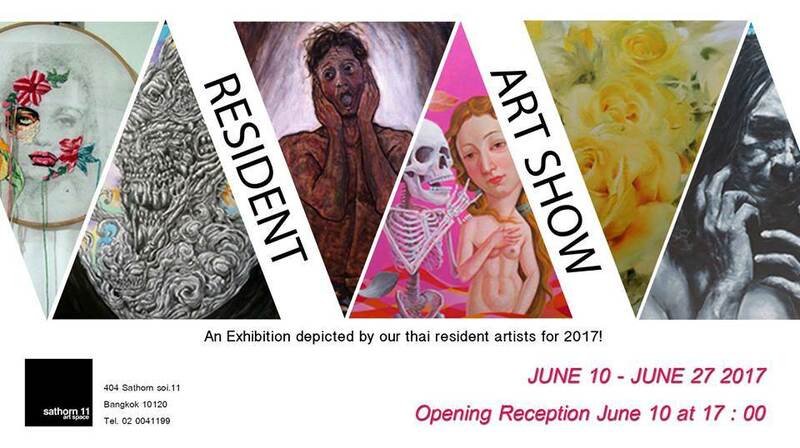 Opening Reception on June 10th at 17:00 . Come join us ! !